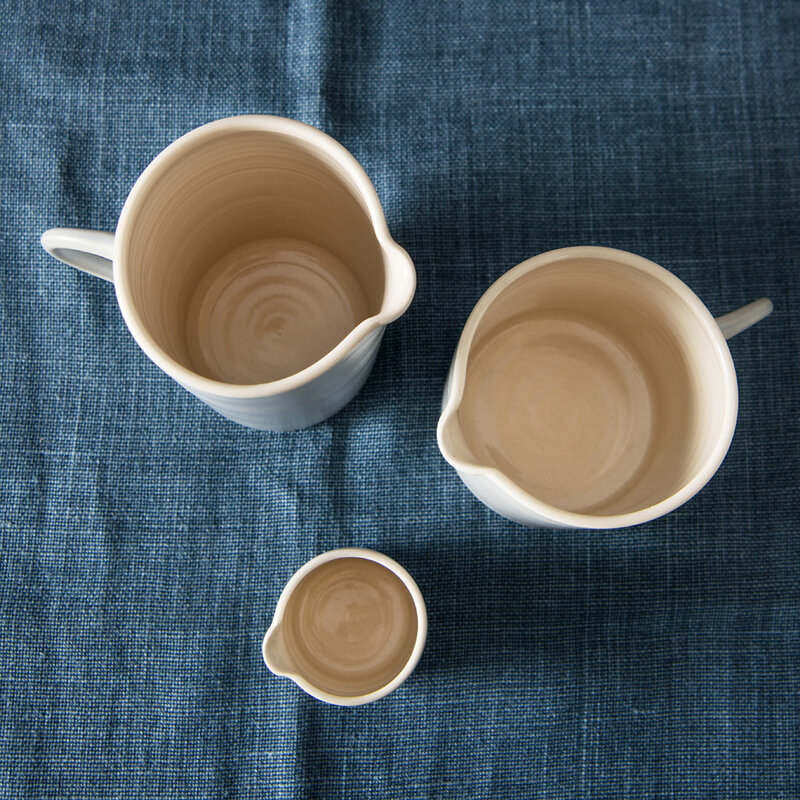 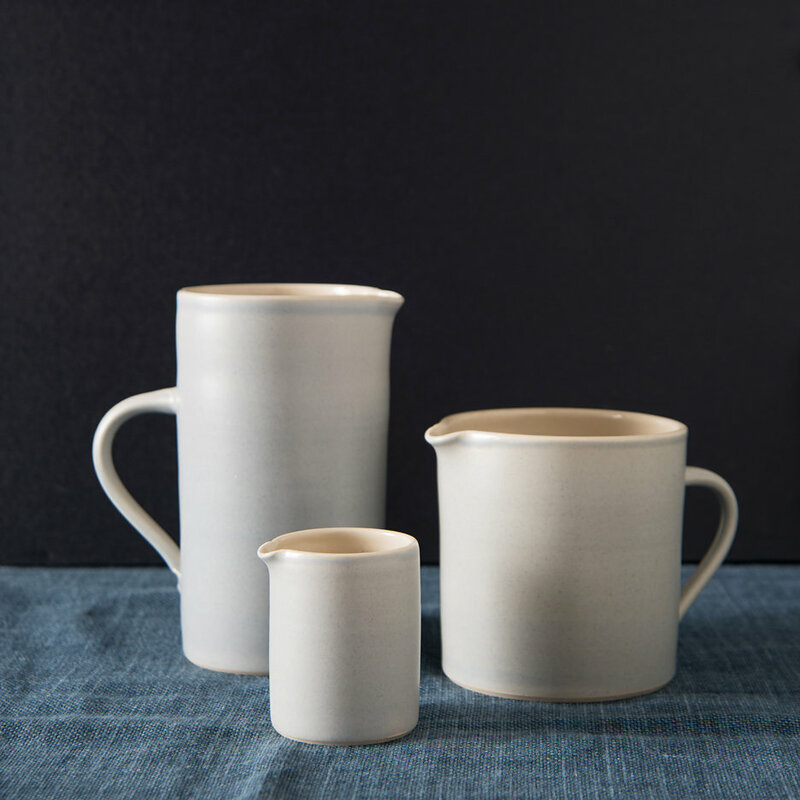 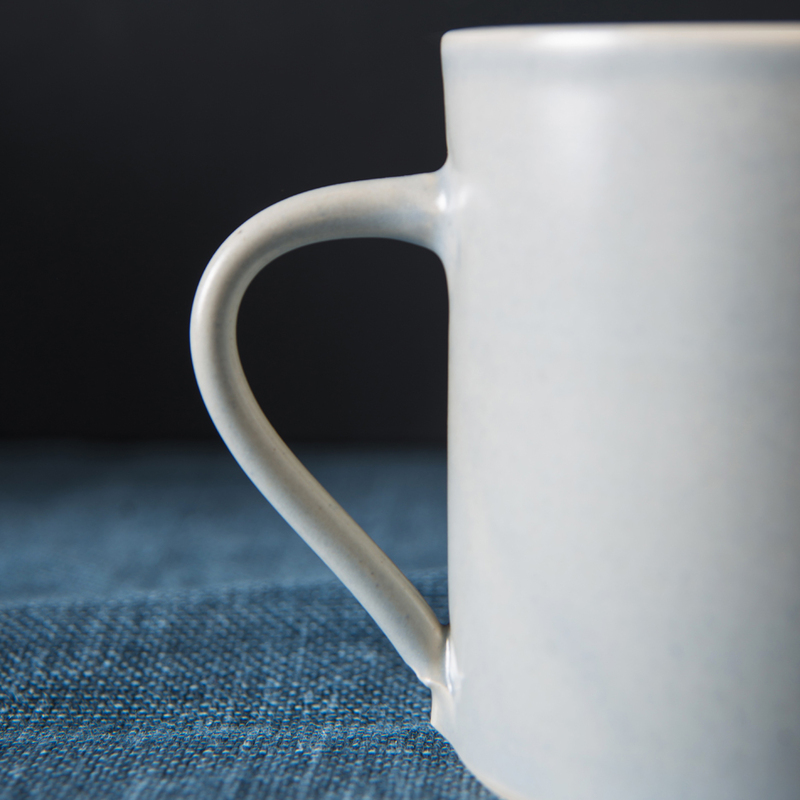 An exquisite hand thrown stoneware and porcelain pint jug – this is the ultimate jug combining functionality and beauty. 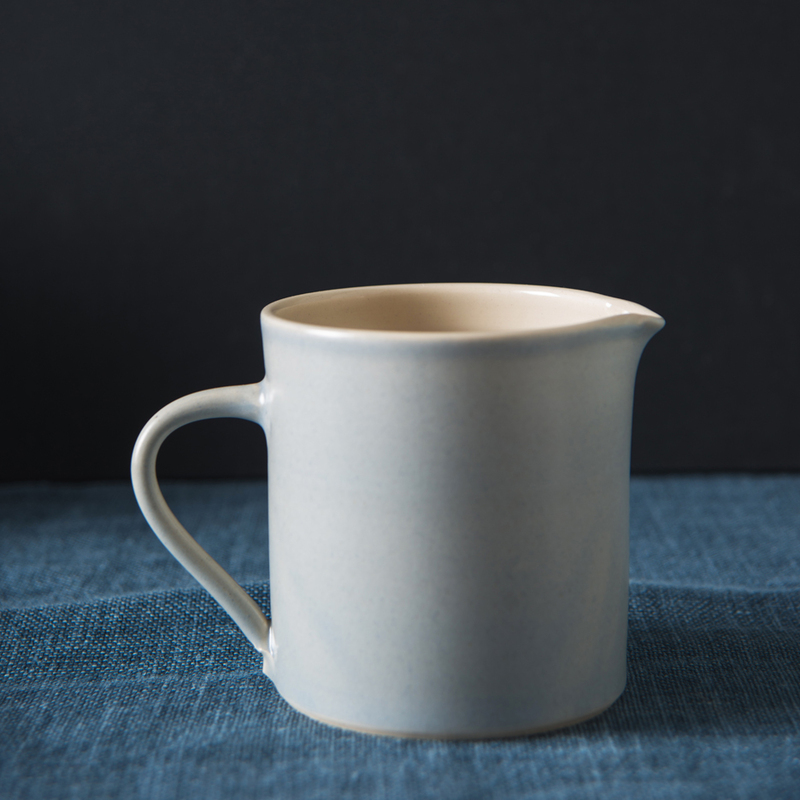 Elegant and stylish in soft grey, this jug is a beautiful addition to any kitchen. 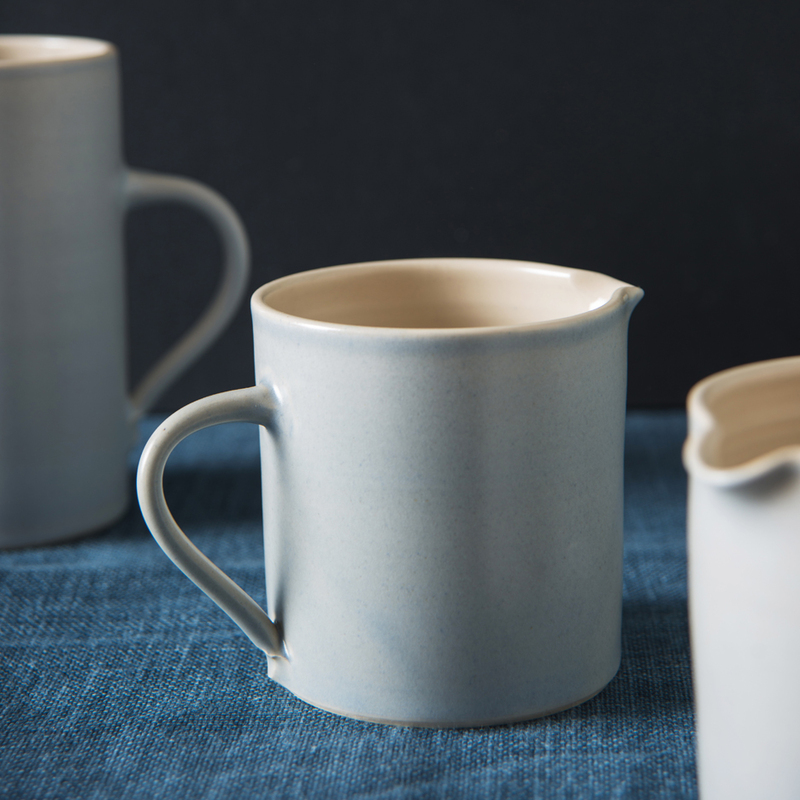 Made in South West France, we can’t think of a more delightful way in which to serve milk, custard or gravy.